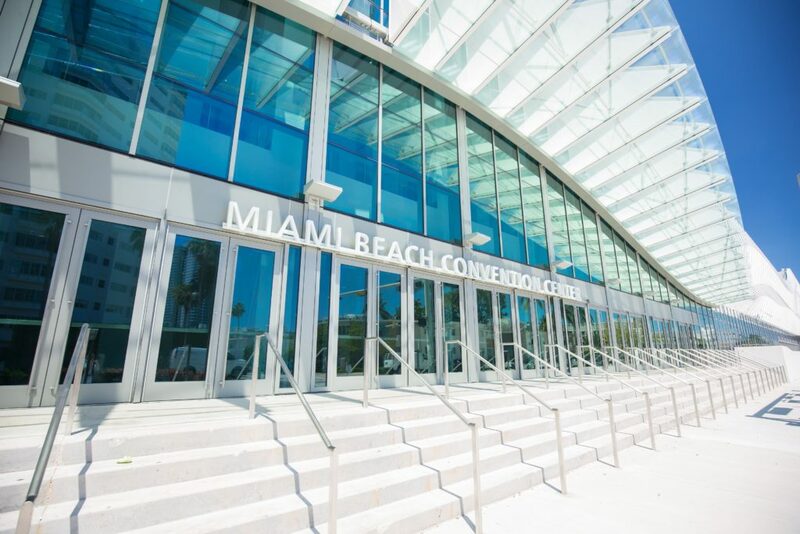 From April 8-11, the Ecoship team will be in Miami, USA, to participate for the fourth consecutive year in Seatrade Cruise Global, at the Miami Beach Convention Center. This exhibition is the leading annual global business-to-business event for the cruise industry. Peace Boat and the Ecoship will be presented at booth 1381 at the Ship Equipment & Shipbuilding floor. Seatrade Cruise Global will feature 200 new exhibitors at this year’s event. Marking its 35th year, the sold-out show floor will connect more than 11,000 buyers and sellers. Highlights on the floor include a new pavilion featuring ground-breaking innovations and must-haves in hotel operations and concessions, and hosting cooking demonstrations and receptions. Showcasing the green future of cruising, the environmental and health neighborhood will explore innovations and solutions for best practices in sustainability. Attendees can expect to learn about LNG and alternative fuels, green tech, filtration systems, energy-saving devices, renewable energy, and hybrid power generation. Sustainability will also be featured in several new programmes. The ship equipment and shipbuilding neighborhood will feature a lineup of exhibitors including Fincantieri, German Pavilion, Danish Export Association, Siemens, Wärtsilä, Meyer Werft, and Peace Boat Ecoship. For more information and the complete conference schedule, check Seatrade Cruise Global’s website.